This is simply amazing. Amazon-ing. 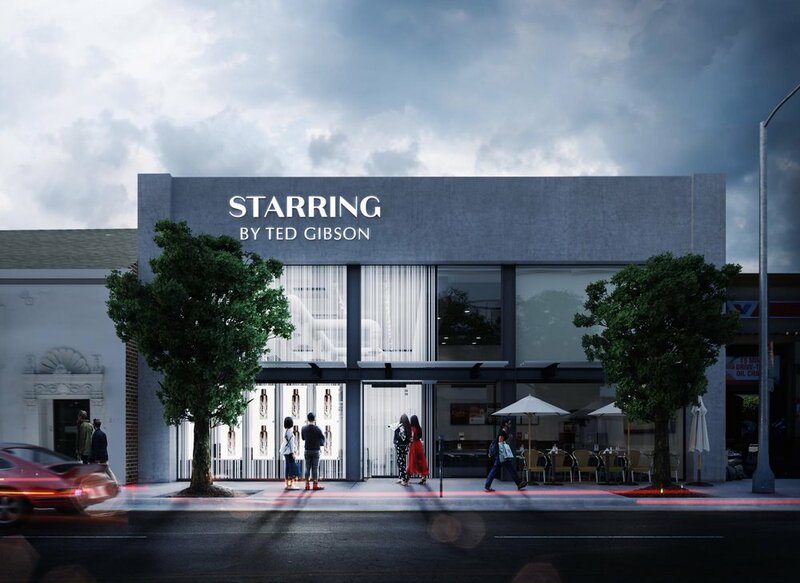 In what’s been called “the first smart hair salon,” famed celebrity hair stylist Ted Gibson recently opened up his latest hair salon that is the first to be Amazon-enabled. Meaning you can control your entire experience via Alexa. Well actually, you can request music playlists, control the lighting … stuff like that to basically personalize your experience while one of Ted’s team makes you look fab. And you can also order Ted’s product line from Amazon while you’re at it, to make sure you can replicate your new look once you get home. Now that’s smart. Starring by Ted Gibson … Starring you. To me, an amazing advancement in the salon experience. And I believe an advance that will inspire other forms of retail to customize and improvement the experience in other categories as well.